What is Custom Cube (CC)? Custom Cube is a 3D puzzle that differs from the traditional 3D puzzle. It consists of different 3D-printed layers. Every single layer of the puzzle is customisable. 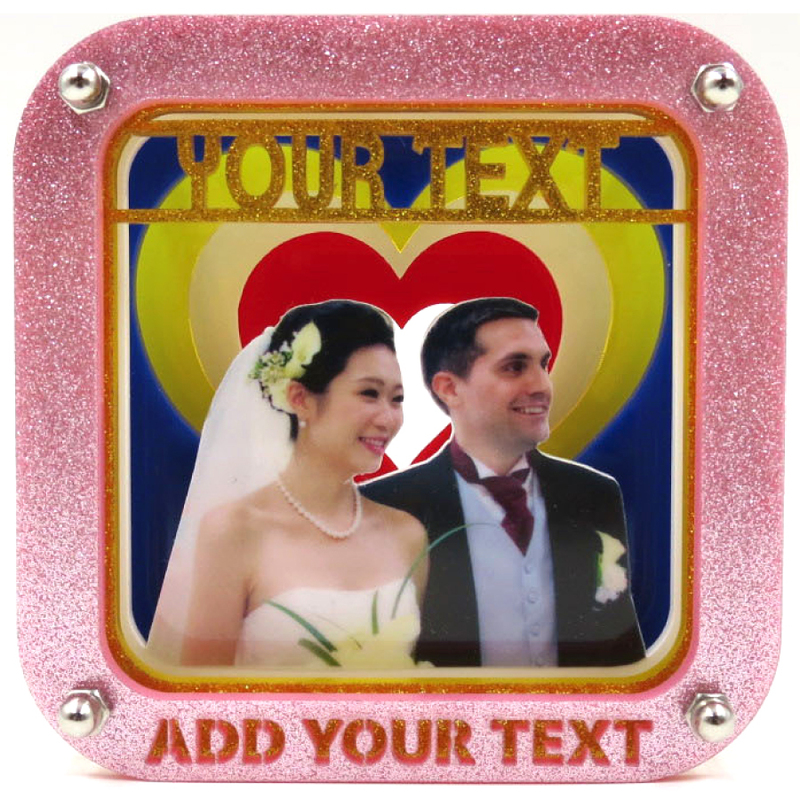 You can freely add your photo and text to the Cube, matching with different colors and materials to design a unique 3D puzzle for yourself. Custom Cube consists of two series: Theme and Free-style. In the "Theme" series, you can choose from different preset themes and create your own Custom Cube by adding your personal elements. In the "Free-style" series, you can mix and match each and every single layer to create a special Custom Cube in your style. If you are thinking of giving a special and unique gift for your loved ones, or to design a memorable decorate on your own, please don't hesitate to click on one of the following series to experience the joy of design! You can upload your photo, enter your text and choose the color and materials you like. We will create a unique Custom Cube exclusively for you! We offer up to 39 colors and materials at your choice. Special colors such as transparent, sparkling and fluorescent are also available for mix and match.